for $336,000. 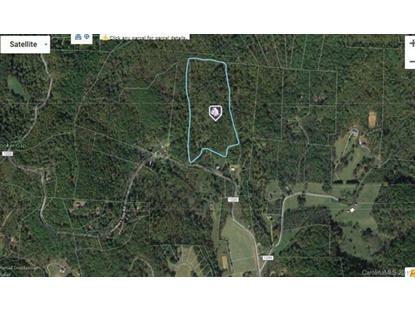 The lot size is 11.910 Acre(s). Beautiful mountain views (including Mt. Pisgah), yet easily accessible and close to Asheville (20 min to the heart of the city). Private, quiet and did I mention the beautiful mountain views? 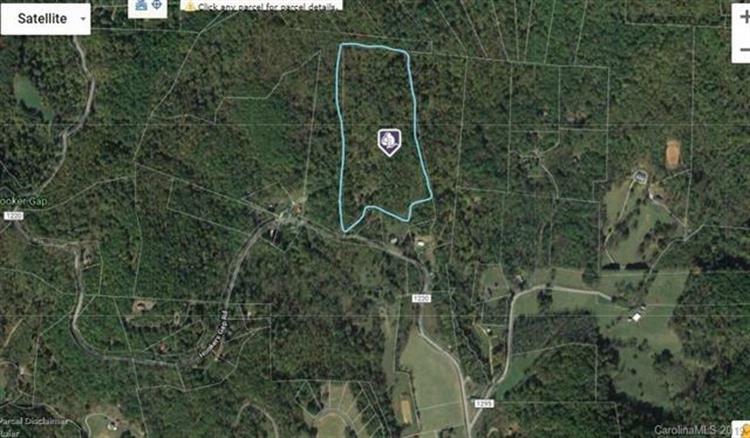 Perfect for building your dream home, having your own mini farm, or buyer may choose to subdivide. This beautiful property has been lovingly owned by the same family for generations and now it is time for a new owner to have this slice of WNC heaven!